The technical team of SiteW has recently improved their design tools: you now have the possibility to customize the background of your website. We decided we could do even better! You can now also modify the content area. Fore and foremost, we want to give you the possibility to create the website of your dreams and thus to be able to totally modify the way your website look according to your desires. How to customize the content area of my website? As always, this can be done in the simplest way. Just like for your website background, you only have to click on the Content area customization button that you can find in the green Design panel on the website modification page. Then you can access the customization options. What are the customization options for the content area of my website? Top and bottom margins: you can set the margin of your content area by using the slider with the mouse. This will allow you to add titles, headers or footers to your web pages. Width: Choose the width of your content area simply by moving your mouse along the slider. Your website area can take up the entire width of your screen or can be reduced to the minimum in order to show only your website background. 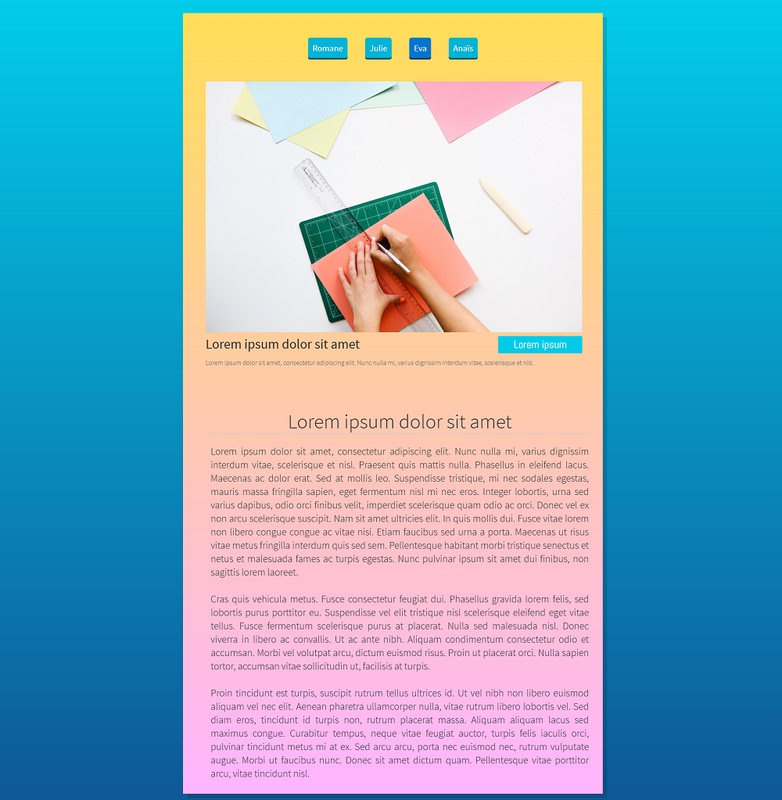 Color: You can use the gradient bar to set a color for your content area. Select your colors thanks to the color picker. The slider on the right will allow you to set the transparency. Gradient: You just need to click on the color area in order to add colors and create gradient. In the dropdown menu, you can select the type of gradient you want vertical, horizontal or radial. 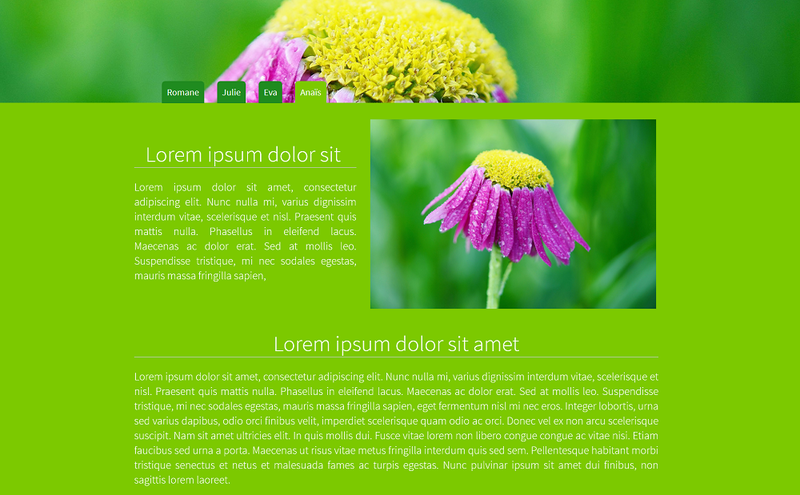 Rounded corners: You have the possibility to modify the corners of your content area. Shadow: You can add a shadow to your content area. You can define its color (and transparency), its dimension and its position. 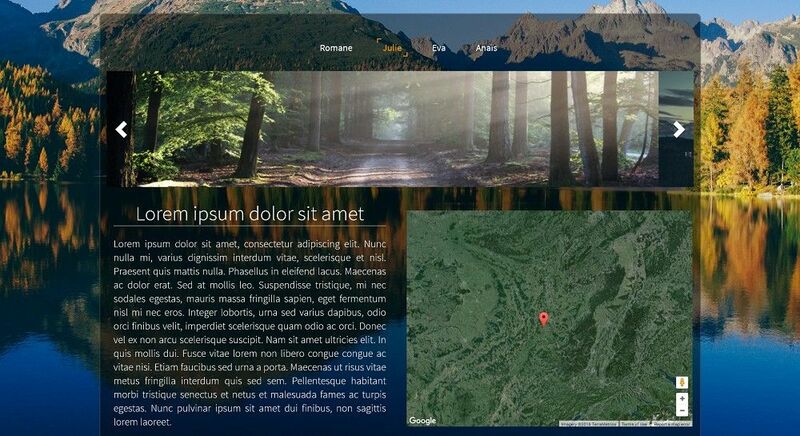 Border: Your can add borders to your content area. Once again, you can set the thickness, the color and the transparency with just a click. The Reset values button will allow you to reset the default options for your content area. You can view all the possibilities of content area customization on our demo website. As you can see, the SiteW tools offer you the greatest flexibility possible In order to allow you to create a tailor-made website. It's your turn now! How To Add A Custom Banner To Your Website? How To Use Content Curation For Your Website?